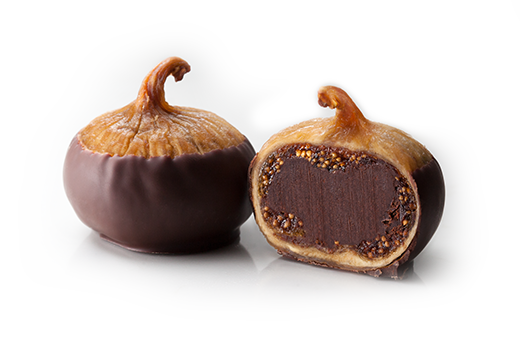 Plump, whole Calimyrna figs are generously filled with rich dark chocolate ganache and dipped in pure dark couverture. 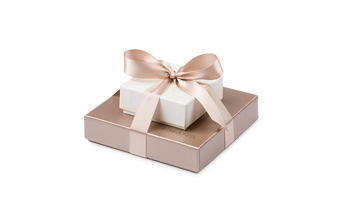 Fran's favors are an elegant touch your guests will surely remember - enhance your special occasions with personalized gifts that reflect your unique style. Indulge guests with our assortment of confection flavors, complement any color scheme with our generous ribbon collection, and add a personal touch with letterpress hang tags. 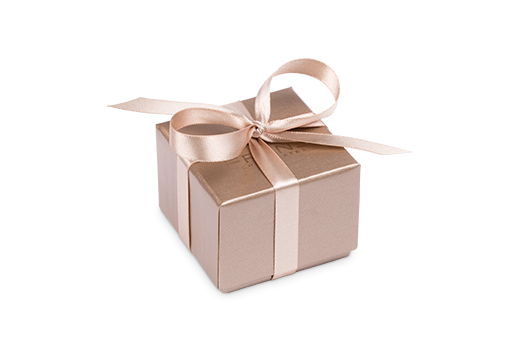 To begin personalizing your favor orders, contact us at (800) 422-3726 or favors@franschocolates.com. 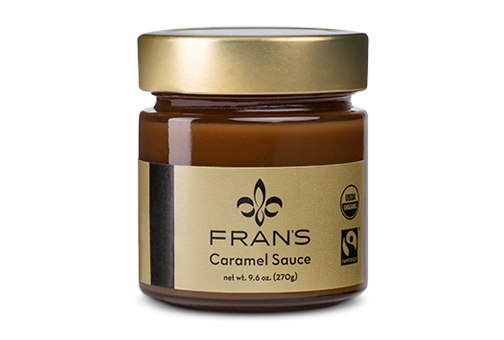 Whole Sierra fig, dark chocolate (cocoa beans, cane sugar, cocoa butter, soy lecithin, vanilla), cream* (milk), invert sugar. *Organic. May contain peanuts and tree nuts.